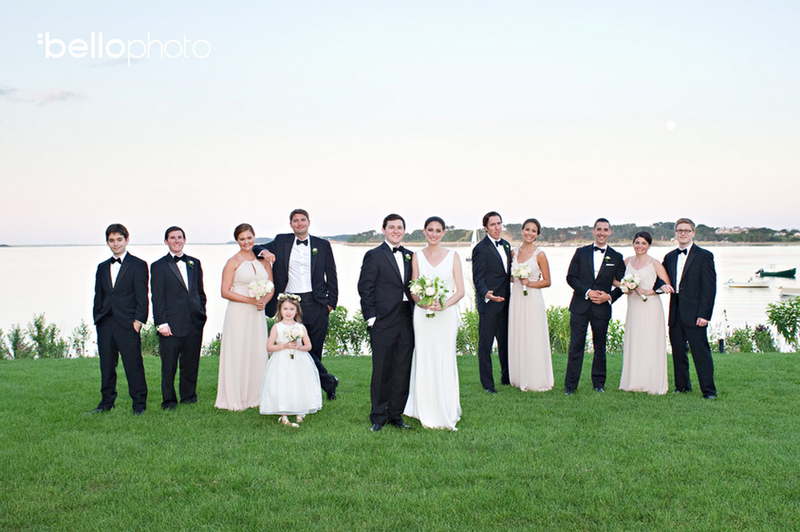 I was thrilled to do the makeup of Lauren and her bridal party at this couple’s Wequassett wedding on August 9th. 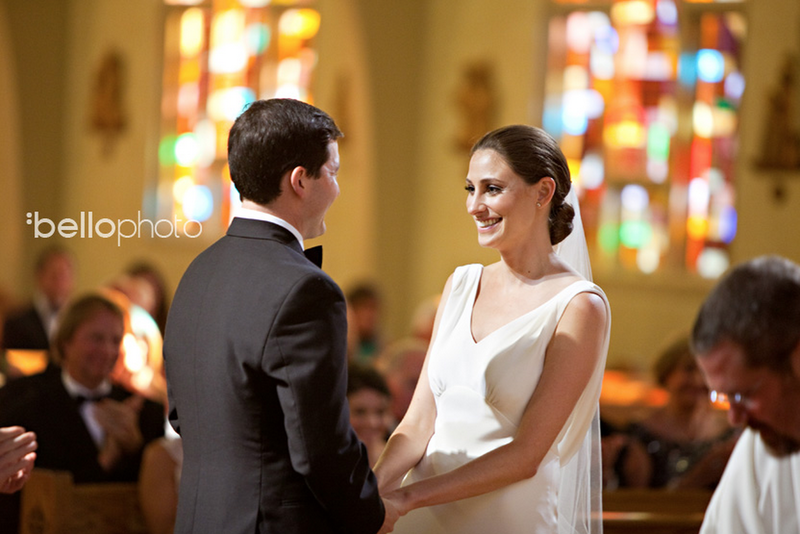 The couple met four years ago in New York City at a party, and were married at the Chatham Bars Inn on Cape Cod. On the big day, the weather was warm, summery, and gorgeous. Lauren works in the fashion industry, and looked absolutely fashionable herself in her gorgeous Elizabeth Fillmore gown. 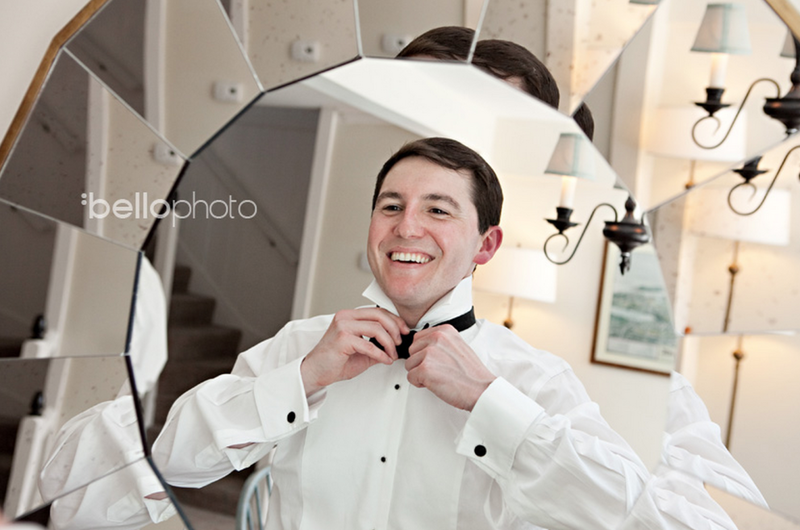 Andrew was dashing in his tuxedo with his groomsmen, and the entire wedding couldn’t have gone more perfectly. Congratulations again, Lauren and Andrew!